The Pavilions of Harrogate is a versatile space, holding a wide range of events throughout the year from conferences to charity balls, corporate meetings to product launches, weddings to christenings, birthday parties to public sales and exhibitions. 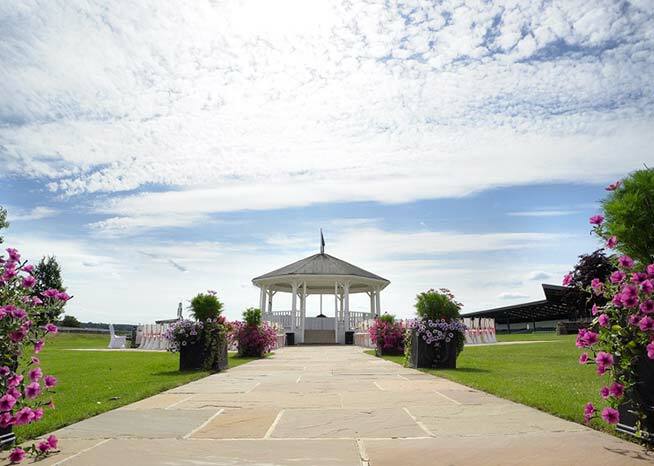 Weddings can be an indoor or outdoor affair with a sparkly White Pavilion bandstand which is licensed for civil ceremonies. 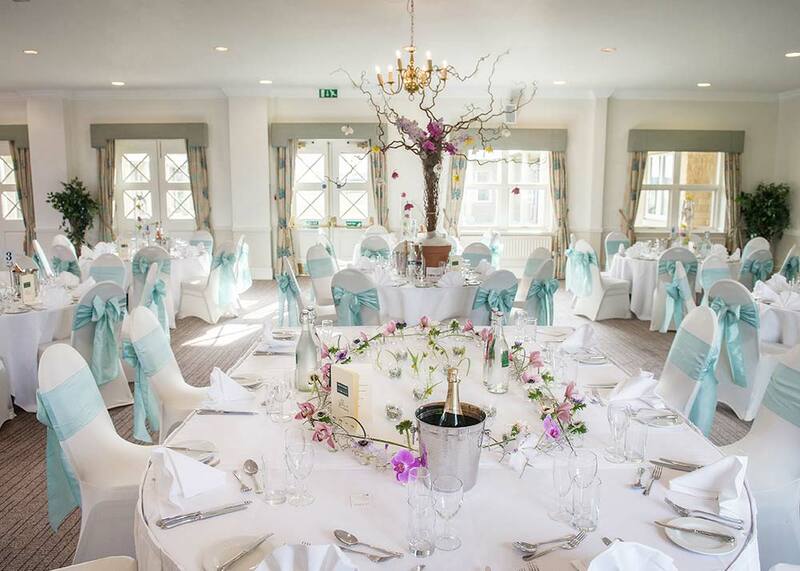 Indoor weddings can be held in any of our 14 rooms, whether it’s an intimate event for ten guests or a huge party for 450. We can cater for all sizes …and if you want to go one bigger we can offer our sister venue Yorkshire Event Centre which is also on the showground. Pavilions of Harrogate has become a favourite for Asian Weddings and Jewish Weddings thanks to our work with suppliers who are the best in the business as well as our understanding of cultural specialities. 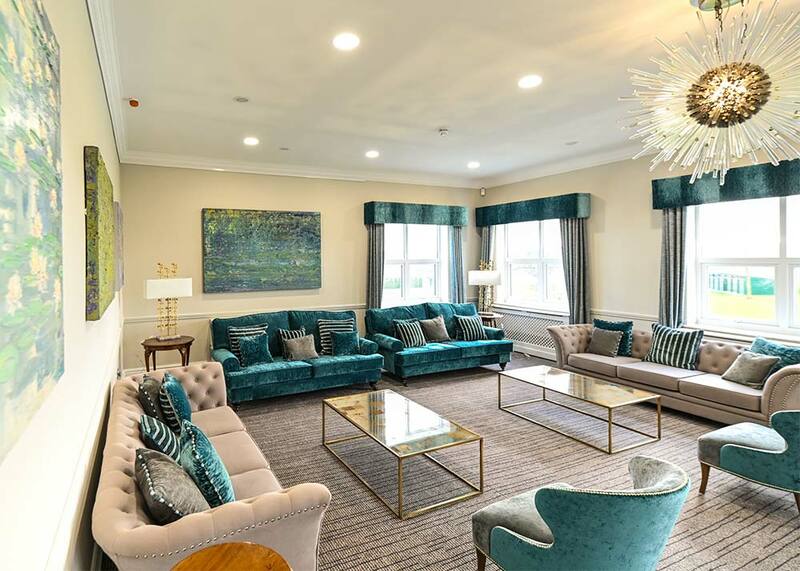 The Pavilions of Harrogate will have a whole new look in 2019 thanks to extensive modernising and refurbishment work throughout.